The Denver Nuggets used to be feared back in the day. The 2012-13 season was the last season the Nuggets made playoffs. 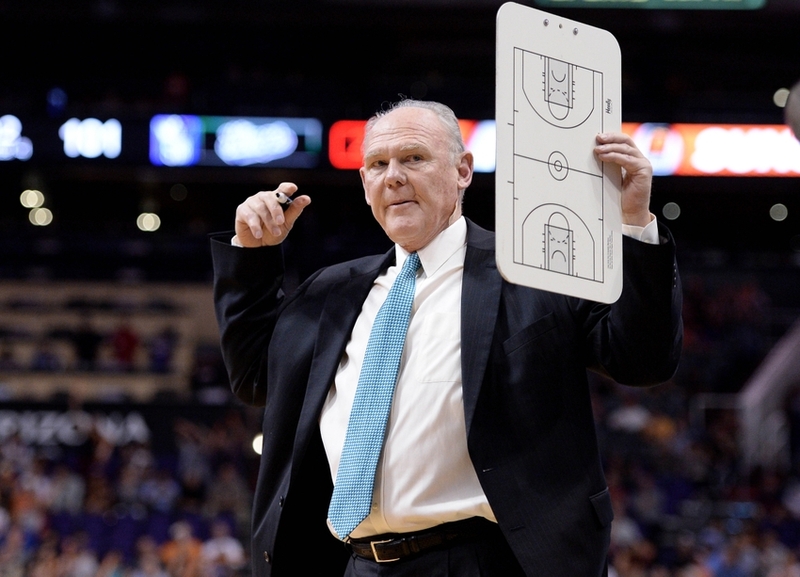 Everyone knew exactly who George Karl’s fast pace; high scoring team was. This team won 57 games and secured the 3 seed in the Western conference. 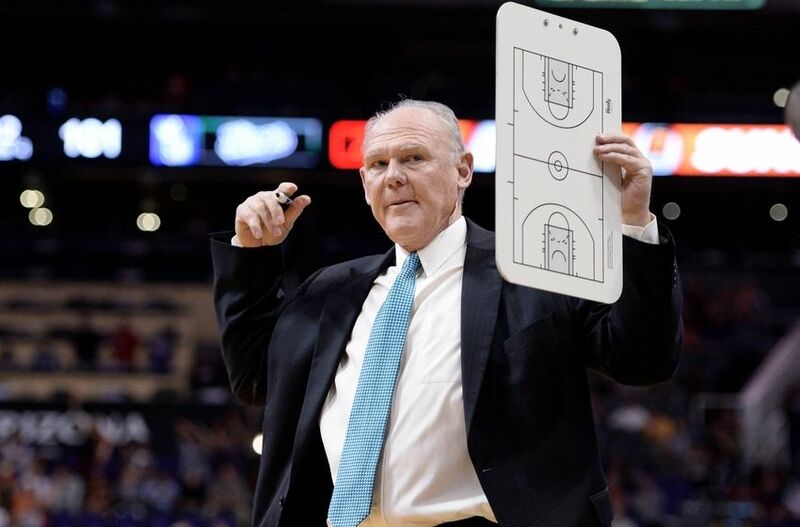 George Karl won coach of the year. Nuggets GM Masai Ujiri won GM of the year. Things were seemingly looking good. However, due to an injury to Denver’s leading scorer (Danilo Gallinari) just before the post season, Denver limped into playoffs. Want your voice heard? Join the Nugg Love team! The Nuggets were upset in the first round by Steph Curry and the Golden State Warriors. George Karl was fired. Masai Ujiri left. And intentionally or not, Denver started over. Denver decided that changes needed to be made if they were to become a real championship contender. “You can’t win without a superstar”. “Run-and-gun, fast pace basketball can help you win in the regular season, but the game slows down in the post season”. “Denver’s defense is too weak for playoff basketball”. The list went on and on. Denver needed a new identity if they were to have postseason success. Two head coaches and six first round draft picks later Denver is still looking for that new identity. Recently, glimpses of a true identity have been seen; and it’s much like their old one. In the 2012-13 season, Denver had the 5th highest offensive rating in the NBA. They had the second fastest pace in the NBA, but did struggle defensively (ranked 11th). This season Denver’s offense has taken flight. Denver was the number one offensive rated team in the NBA last month (January). However, on the year they rank 29th in defensive efficiency. Many of the players and pieces have changed, but Denver may be developing back into their old selves. If Denver wants to return to the same regular season relevancy, and post season struggles then they can continue down this road. If Denver is looking for a championship identity, then defensive focus is key. Denver may want to use their altitude to their advantage. So, run, fast break, tire out your opponent, but defend. Hopes are that Denver’s lack of defense is due to a young, growing team, and not that Denver is returning back to the same all-offense-no-defense identity. 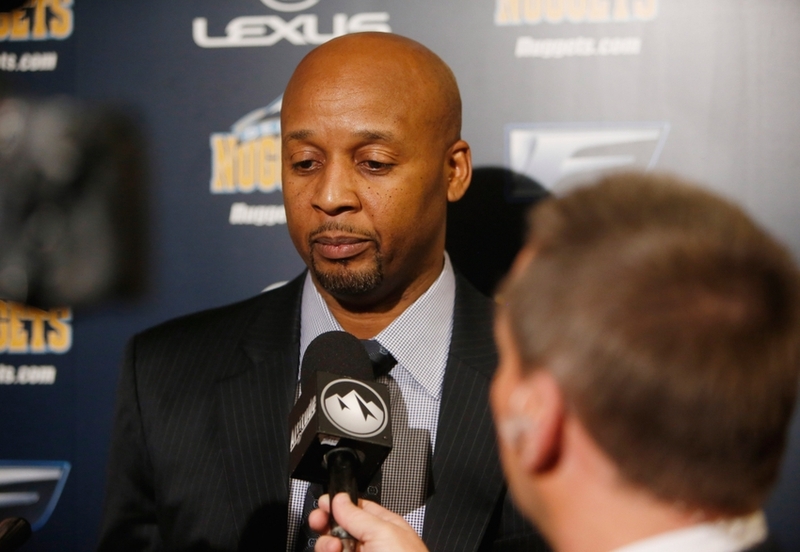 The Nuggets are in the late stages of their rebuild, but are still developing their identity. Bottom line is that Denver is not going to win a championship this year. They may not even make playoffs. 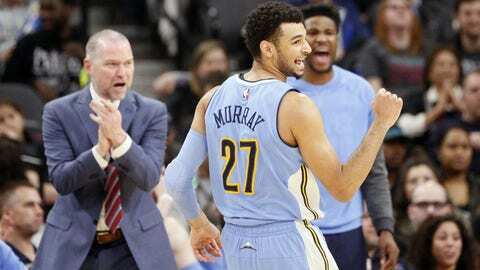 But how the Nuggets finish this season is very important in shaping their future. 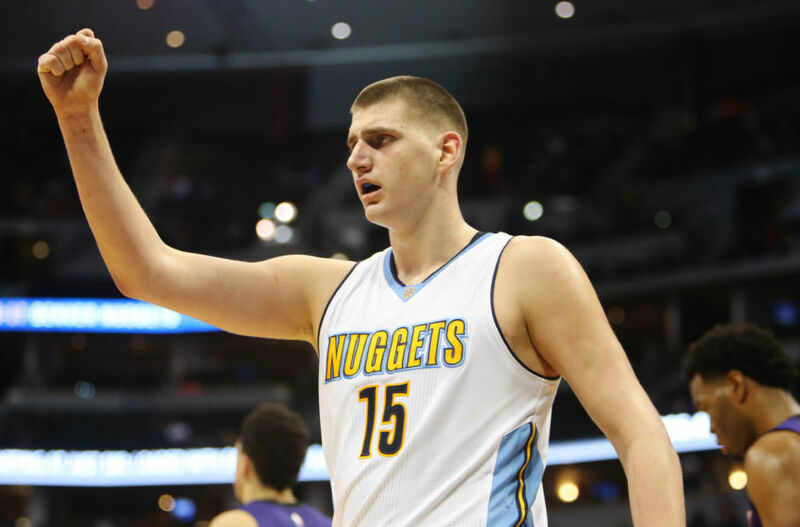 The Nuggets will lose games due to inexperience, injury, and just being out matched. What is important is that they play the right way; even when they lose. With more than enough fire power moving forward, if Denver develops good habits now they will be relevant again soon. 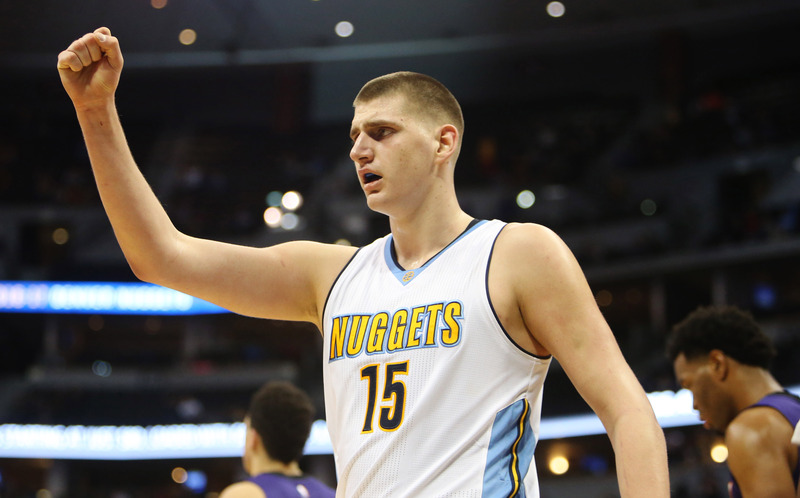 Denver may have found their superstar in Serbian big man, Nikola Jokic. Though he’s not a guard, he’s the motor of their offense. They may have found an elite scorer in Jamal Murray. Time will tell but he’s shown glimpses of excellence. Most of the Denver Nuggets’ core pieces are there. Now is when they build their mentality, and develop their identity.